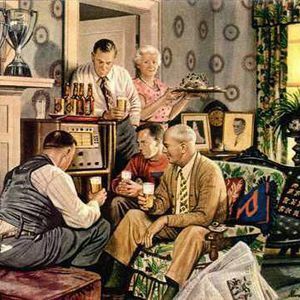 Thanks to Cryer Malt, the Radio Brews News editorial team discuss the beer news of the week, including all the reaction to the GABS Hottest 100 Aussie Craft Beers. 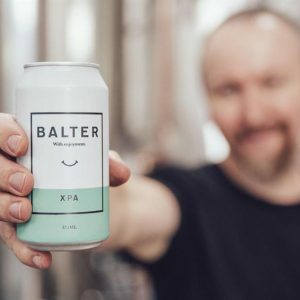 Balter Brewing XPA has toppled Stone & Wood Pacific Ale to take out first place in the GABS Hottest 100 Aussie Craft Beers of 2017. 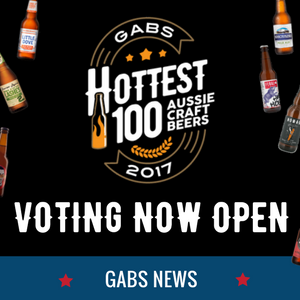 The GABS Hottest 100 will be counted down on Saturday January 27, and Radio Brews News will be bringing you live coverage thanks to Bintani. 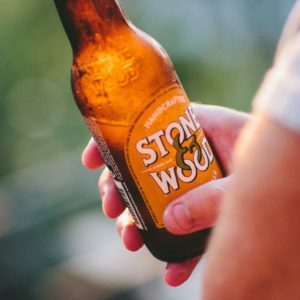 With the growing number of beers and breweries, getting a beer to rank in the GABS Hottest 100 gets more difficult each year. Vote now for your five favourite beers of the year in the GABS Hottest 100 Aussie Craft Beers. 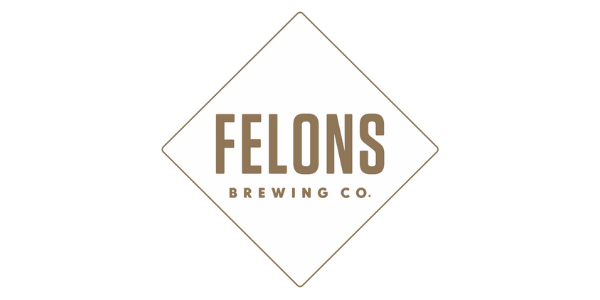 It’s time for brewers to nominate their eligible beers for inclusion in the GABS Hottest 100 Aussie Craft Beers. 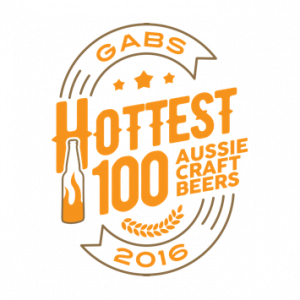 The GABS Hottest 100 Aussie Craft Beers will stage its next countdown on Saturday 27 January, 2018. 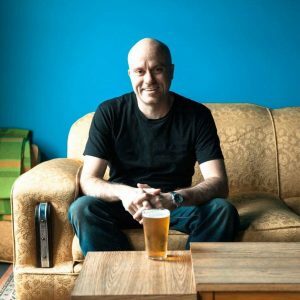 The GABS Hottest 100 Aussie Craft Beers of 2016 was a victory for quality beers, organiser Steve Jeffares commented as the poll wrapped for another year. 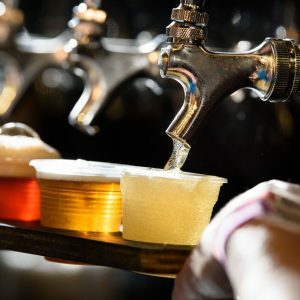 With more mainstream drinkers voting in the GABS Hottest 100, it could be tougher for small local breweries to make their mark.